‘King of the Jungle’ Harry Redknapp swung into action to officially open new entry gates at one of Dorset’s top golf clubs this week. The club’s new entrance was funded anonymously by two club members and is part of a five-year improvement programme costing more than £500,000. 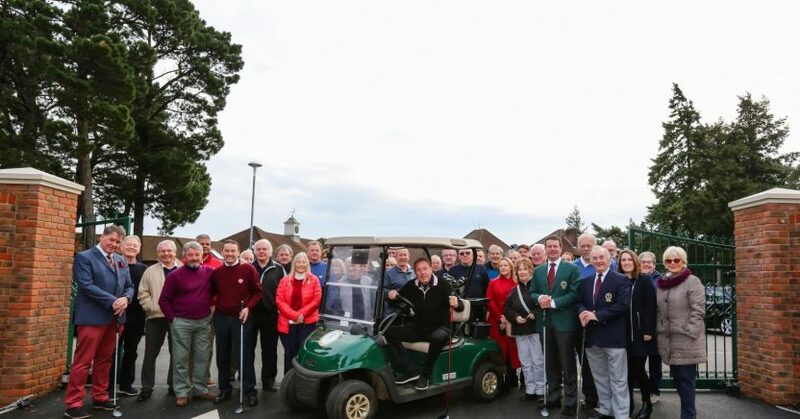 Future projects at Ferndown, which has over 800 members, include a new car park, covered driving range and ongoing improvements to the course and club house. Founded in 1913, Ferndown Golf Club is a 27-hole heathland golf course, ranked in the top three per cent of the world’s courses by Rolex. It is also placed at 88 in Golf Monthly’s UK and Ireland Top 100 courses for 2019/20, while Golf World ranks it as one of the top 36 courses in England. 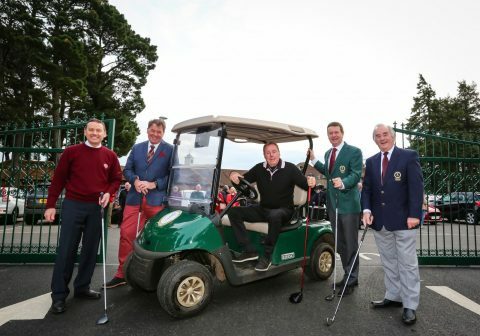 The club has a long and proud association with the Alliss family, including the ‘voice of golf’ Peter Allliss, who has described Ferndown as his favourite course, while Nick Faldo, Tony Jacklin, Bernhard Langer, Sandy Lyle and Greg Norman have all played there. Prestigious tournaments hosted at the club include the Hennessy Cognac Club, featuring leading players from the European Tour; the European Ladies’ Championship and the Women’s British Open. Current British Women’s Open champion Georgia Hall joined the club as a nine-year-old when she had a 36 handicap. By the age of ten she got it down to 10 and then set the course record of a five-under 67, when she was 11. That record still stands today.